Gboard adds support for a couple of new languages every few months or so, but with around 7,000 languages globally, it's going to take some time for the trend to end. Google has just added 16 more languages to Gboard, as well as four others for Google Handwriting Input. Adds recognition support for Amharic, Armenian, Georgian and Tigrinya. Accuracy improvements for several languages. 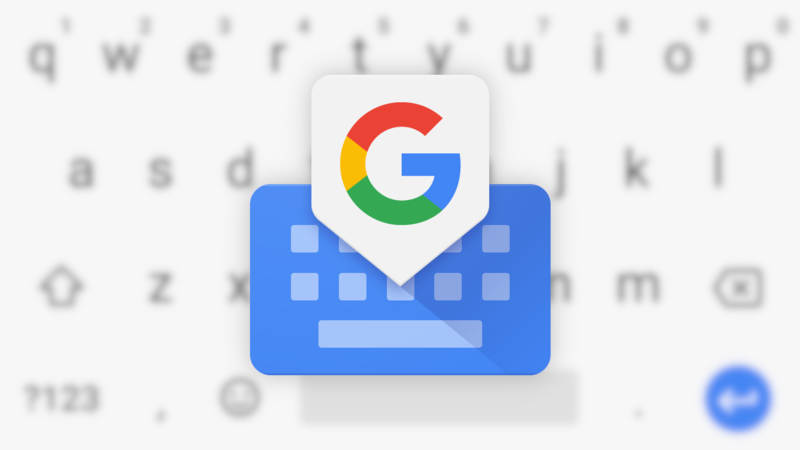 Both apps' updates are live on the Play Store, but if you need the APKs for whatever reason, we've got both Gboard v7.4.19 and Handwriting Input 1.8.1 on APK Mirror.